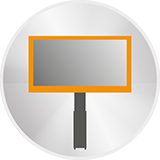 Looking for whiteboards, digital signage or display mounts? See our catalogs! Browse through our catalogs and get an overview of our product variety. Let yourself be inspired by our innovative technology! 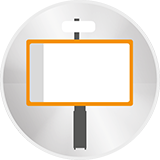 Our main catalog Product guide SPT-117 is available in German and English. 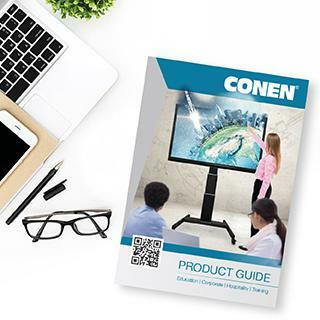 In our current Conen mounts catalog you will find modern TV & monitor wall mounts for heavy displays, mobile monitor stands, mounts for interactive whiteboards and height-adjustable desks and computer desks. 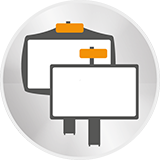 Our display stands and monitor mounts are VESA compliant and combine a modern design with practical features - in addition to cable blends and VESA rails, many of our monitor stands are electrically height adjustable to save the expensive displays and monitors. 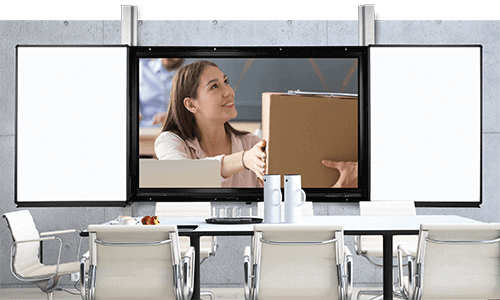 These electrical height adjustment systems are also available for whiteboards and interactive whiteboards as well as for interactive projector systems. The Conen mounts product range is rounded off by intelligent accessories such as mounting brackets and screw fittings for various wall types (lightweight walls, solid walls), practical shelves for keyboards and laptops, camera mounts for conference rooms and audio systems for a perfect presentation.